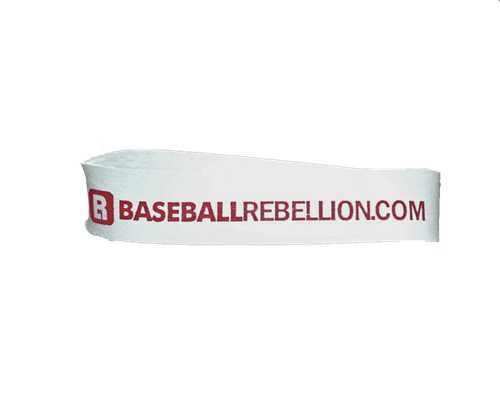 $10.00 for two (2) bands. 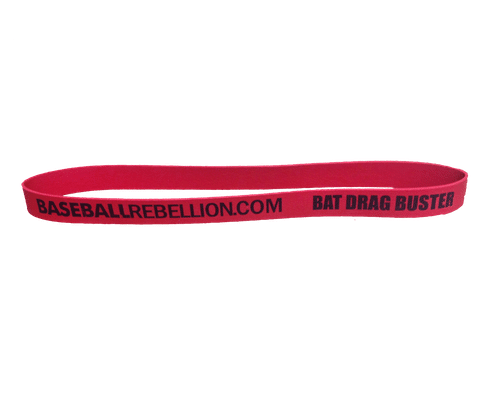 This page is for Bat Drag Buster Replacement Bands only! 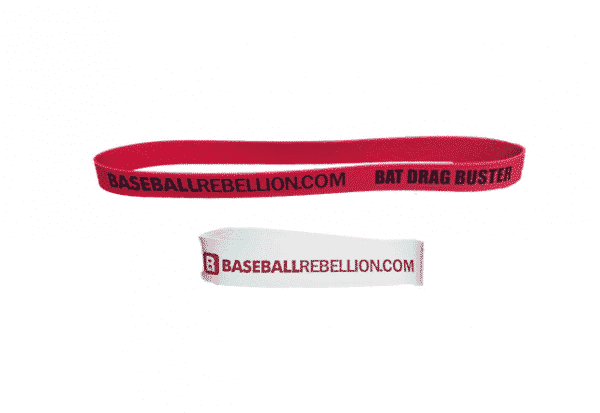 Free Shipping on the Bat Drag Buster Replacement Bands! 6. Use while hitting, not just while practicing movements.